Sanwa’s FC Fixed-Type Optical Attenuators with doped fiber are available from 1 to 5dB attenuation with 1dB step and from 5dB to 30dB attenuation with 5dB step with low tolerance. These reliable attenuators are able to accommodate up to 200mw high power and typically offer 50dB or more return loss. The Sanwa FC Attenuator is available for single-mode with a wavelength range of 1310nm to 1550um. 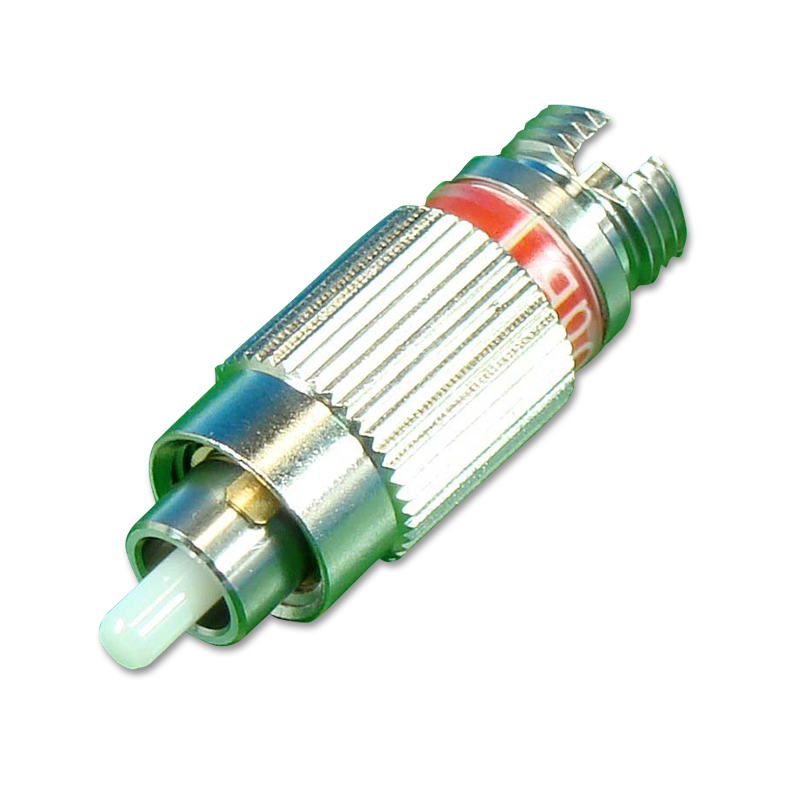 Sanwa also offers FC/SC male/female and SC/FC female/male attenuators.